We have quite a busy weekend planned, but if you have a laid back weekend or are experiencing April showers in your area, here are some of our favorite pitbull reads. 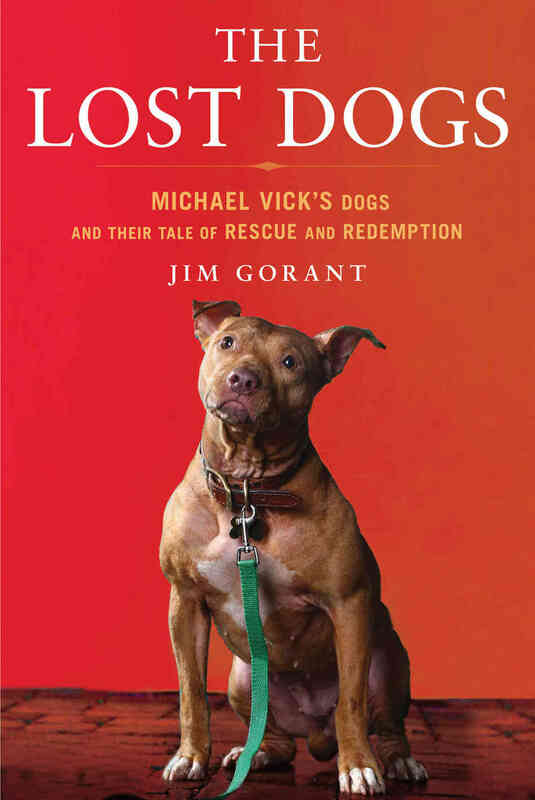 Jim Gorant, a SI writer, wrote his first book, Lost Dogs – Michael Vick’s Dogs and Their Tale of Rescue and Redemption, after his stellar article in SI on the Vick Dogs. 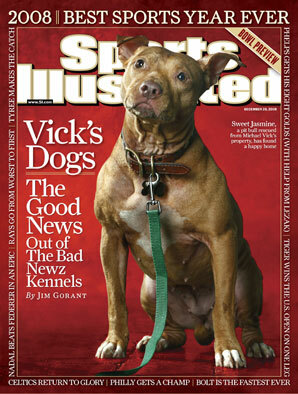 What was so amazing about his article was that is actualy focused on the dogs instead of Vick. As does his book. It shares the amazing and groundbreaking story of the 51 dogs rescued from the Bad Newz Kennels and their escape from euthanasia to loving household pets. Part investigative, part story, Gorant shows the just why we love this “breed” so much – their amazing ability to love. The 4th photo book by McDaniel features 10 Michael Vick Dogs, Oogy, and Wallace – plus many other amazing pets! A great coffee table book to raise awareness and erase ugly stereotypes. 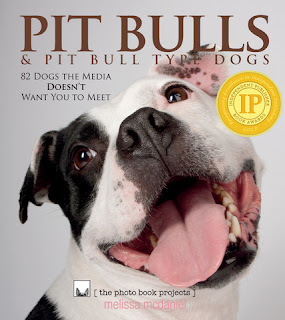 Caution: this book may make your friends and family fall in love with pitbulls! 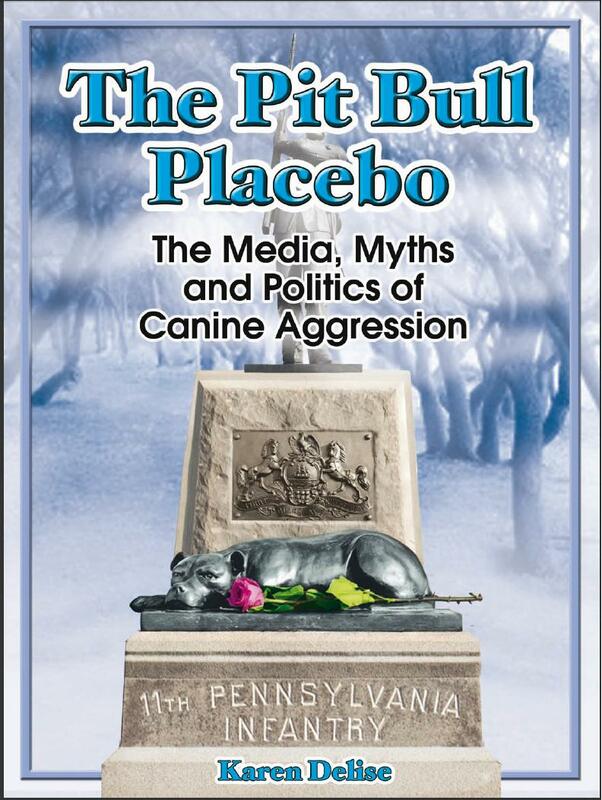 Ken Foster has several books out regarding his interactions with dogs, particularly pitbulls. Two of my favorites are The Dogs Who Found Me: What I’ve Learned from Pets Who Were Left Behind and Dogs I have Met: And the People they Found. Both are quick reads that look inwardly at how are dogs affect our lives. My new favorite by Foster is his book titled I’m a Good Dog: Pitbulls, America’s Most Beautiful (and Misunderstood) Pet. In this book, accompanied by beautiful photographs of beautiful dogs, he brings to light the true nature of a dog that, until recently, has been loved by America for centuries. He has stories of dogs we know well and some that we don’t know so well. I mentioned my favorite quote about what a pitbull is in this post. 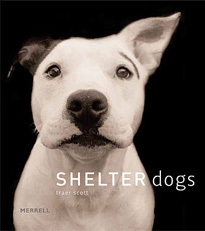 Traer Scott documents through her photos the story of the shelter dog. She shows the emotion, stoicism, even humor the dogs at shelter have. Through these dogs that she has encountered in her work as a shelter volunteer, she raises awareness of animal rescue. Available for free download here, The Pitbull Placebo visits the emotion and conceptions around canine agression during the past decade. She looks at the stigma the pitbull received based on their popularity, socioeconomic factors, ignorance, and the media. What's on your reading list? Any recommendations? Great list of books, I've read The Lost Dogs and have a copy of Shelter Dogs. What an excellent list of books! Many of them are on my list of "need to read" books. 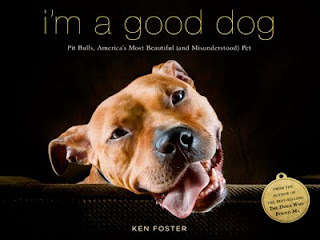 I love I'm a Good Dog and was lucky enough to see Ken Foster speak (and get my book signed!) about the book when he visited Portland on his tour! So jealous! I definitely had this one pre-ordered! Good list! I've read them all but the last 2, I'll check them out! Thanks! Pitbull Placebo is definitely more of a reference book, but it has some really great information, especially for a pitbull owner. I'm really mad that I forgot to add one of my favorites - and a children's book - Demo: The Story of a Junkyard Dog. Exactly!! We actually have Ed in an agility class right now and he is doing really well - I always joke that he's going to have a book soon, too!